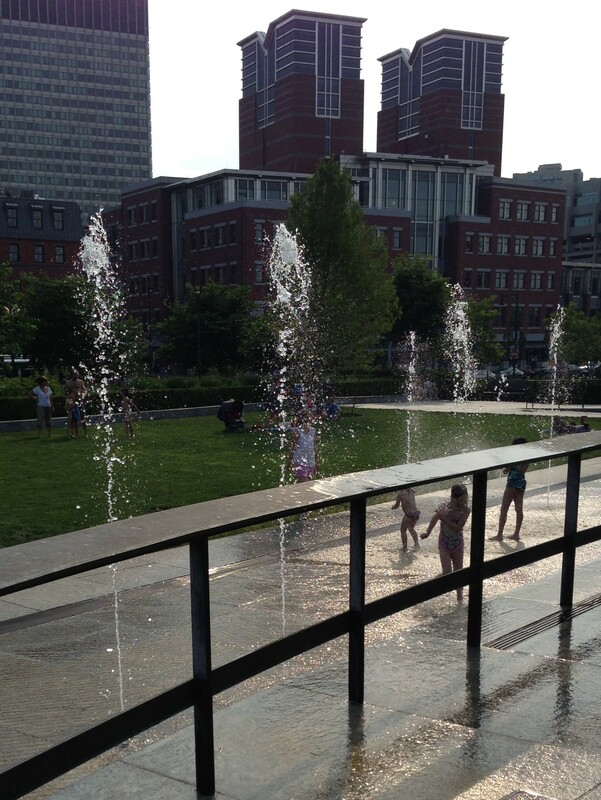 Summer has officially arrived and it has been hot here in Boston! These high temperatures are conducive to visiting the beach, the pool, or even to frolic in some fountains or a sprinkler. You might not be ready for it but bathing suit season is here! My friend Charity, like many other Bostonians, recently visited a local beach and noticed today’s trend day topic: the mix and match bathing suit. The best time to buy a bathing suit is at the end of the summer but you can still find some deals in certain stores. I shopped online at Nordstrom, Old Navy, and Target. I put together some of my results with some cute beach accessories. I definitely mix and match my tops/bottoms (and try to buy pieces that I know will go with ones already in my closet.) Love the Splendid bikini!